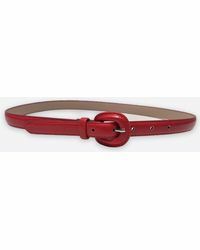 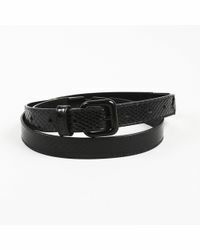 Need some help stepping up your belt game? 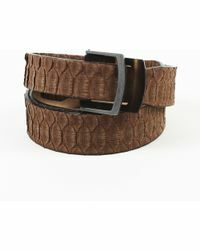 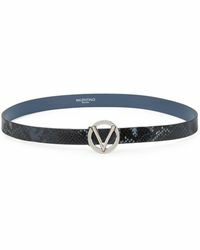 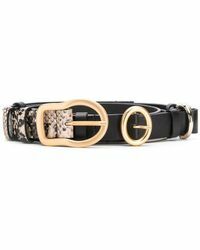 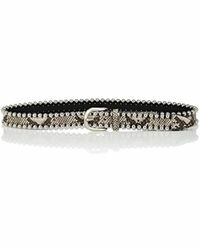 Forget plain brown styles - browse the range of snakeskin belts below to make sure you've got options this season. 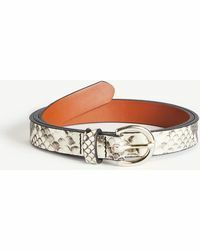 Choose from every color under the sun and shop trending styles by Phillip Stein, Burberry, Ferragamo and more to find your perfect pieces. 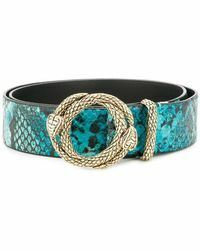 Wear with everything from distressed jeans to denim skirts for a fool-proof look, or wrap around a black maxi dress for extra style points.